This course provides an in-depth discussion of voltage control for distribution systems. 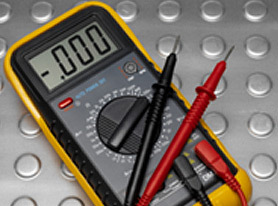 Specific examples are used to calculate voltage drop and the impact it has on power delivery. The course covers several methods used to compensate for voltage drop, including transformer tap changers, in-line voltage regulators, and capacitor banks; the course also covers how these devices are regulated and provides instructions, emphasizing safety, on how these voltage-control devices may be put into and out of service.